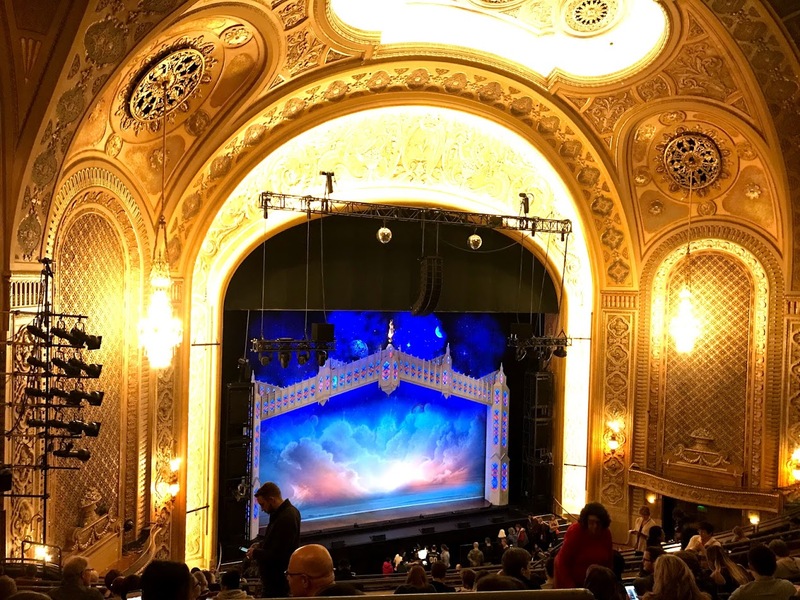 I whisked myself down to Seattle today for appointments – the best of which was at the Paramount Theatre. It was an early, surprise birthday gift from a dear, old friend. 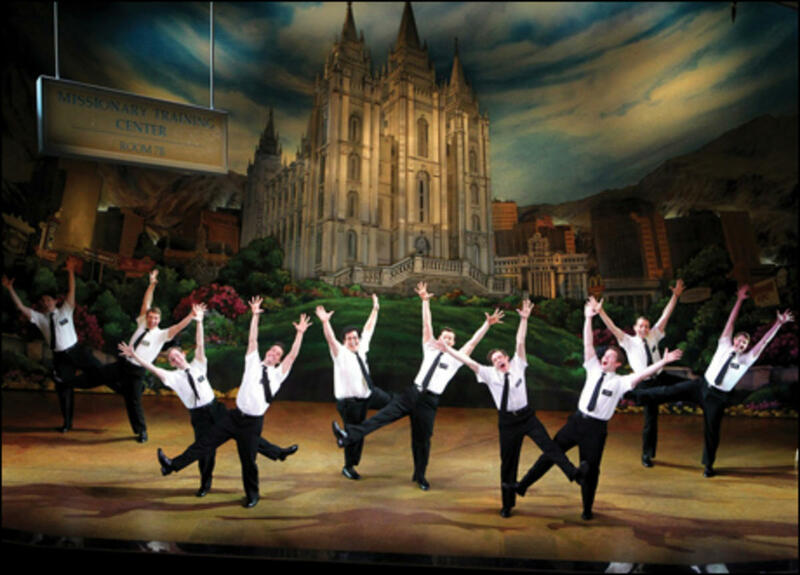 We laughed and hugged and then howled with delight to The Book of Mormon (the Broadway kind, of course). I call it absolutely hysterical. Maybe that’s one of the first lessons of joy. Laughing. Laughing with an old friend. Laughing without abandon. And maybe just a little bit of laughing at ourselves.